Sometimes when you are looking for a suitable cat enclosure, all you really want is something that will stay strong and be reliable at all times. You may still want your cats to play and try and enjoy their outdoor surroundings, but for you, making sure that they are safe and sound at all times is the most important thing when you’re looking for a cat enclosure. BestPet certainly understand those desires, hence why they have released a range of pet enclosures that are suitable for cats and indeed other small animals. They all have rather different designs so then they are able to accommodate many people. This can mean that you’re not sure which one is the best for you and your cats. Here, we’ll attempt to show you which ones are the best for you by looking at BestPet’s three leading models along with their key features. This is a very good cat enclosure to use if you are worried about your cats being caught in the sun for too long. This enclosure comes with a little cover, so then your cat will be able to settle down in the cool shade so you don’t have to worry about them being in the sun for too long. It is made with a sturdy metal frame so then your cats are kept safe and secure at all times. It also comes with an easy to open doorway, so then you can just reach inside and get your cat out of there when you want them to come back inside. The only real downside to this cat enclosure is that while it claims to be easy to assemble, it doesn’t come with any instructions. This can make the whole initial set-up of the enclosure quite difficult, as it may not be obvious to you which pieces are supposed to go where. This is a minor inconvenience though, as once you have it set up for the first time, you will be able to fold it out again and again with any problems at all. When it has been assembled, it’s probably best to keep the cat enclosure in one place. Trying to move it around by yourself when it is assembled can be quite difficult, so it’s best to decide where you want it to go before you assemble it for the first time. However, it is easy to fold away and then fold back out again after that, so you won’t need to worry too much about how portable it is. Yes, this is certainly possible. However, this is something that will depend entirely on how high your cat door is off the ground or if you have steps and so on. The only way you can really tell is to try it and see what happens. In most cases however, this shouldn’t be a problem. While the previous cat enclosure wasn’t what you would consider to be portable, this one certainly is. It is lightweight and easy to carry around, so its ideal if you are looking to take your cat with you when you’re travelling somewhere. 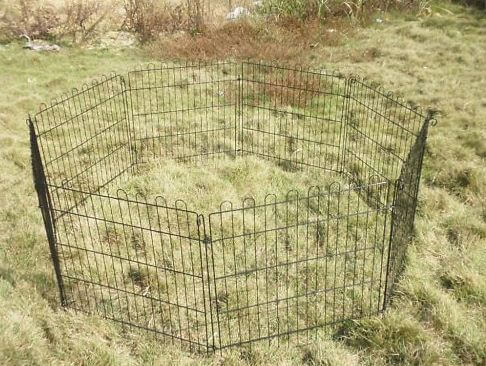 You can also set this enclosure up so then it is in the shape of a rectangle or a hexagon so then you have a shape that best suits your garden and what your cat likes. Despite being lightweight, it still has quite a sturdy frame so you don’t need to worry about it tipping over. Much like the previous cat enclosure we looked at, this one has also been described as being very difficult to put together for the first time. 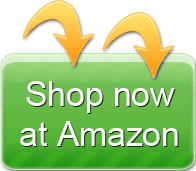 Many people have said that it is way too complicated and should have instructions, although this is a minor setback when you consider how easy it is to move around once it has been set up and is ready to go. Yes, you are able to get a replacement. If your cat does start reaching through the bars and starts ripping at the sheet, then you can get in touch with BestPet and you will be able to purchase a replacement cover from them. You can also check out their website for more details. Yes, it does. 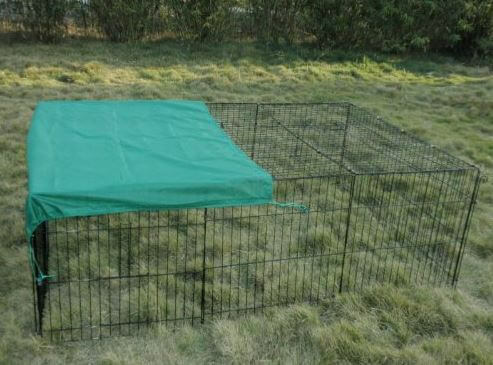 This cat enclosure comes with pegs that you can use to keep the enclosure firmly fixed down on the grass. This way no matter how much your cats are playing, they will be able to run around without fear of it being knocked over at any point. 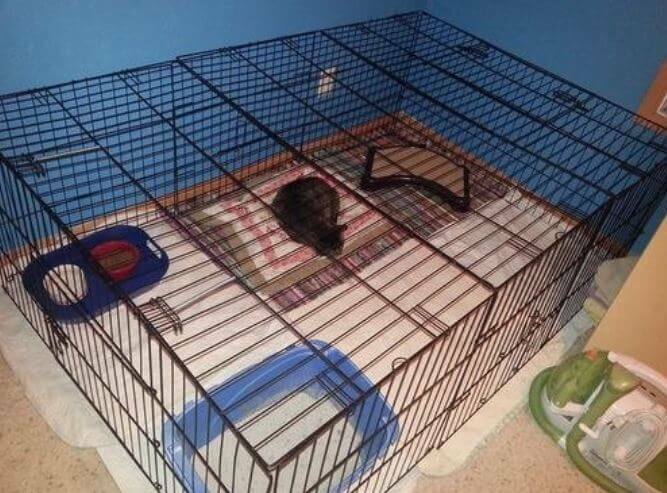 This enclosure is more for someone who wants their cats to get a little controlled exercise rather than keeping them in one place. 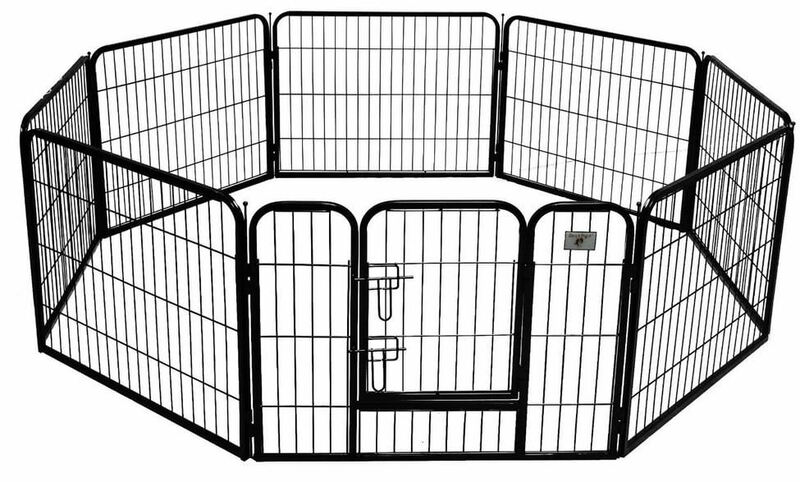 This exercise pen enables you to put your cat outside in an open air enclosure without a roof so then they can run around and play and get the most out of the outdoors. The enclosure comes with eight steel panels that are strong and sturdy, so you don’t need to worry about your cats being able to knock the enclosure over or damage it when they are playing. It’s ideal for kittens that you want to ease into the idea of being outdoors. 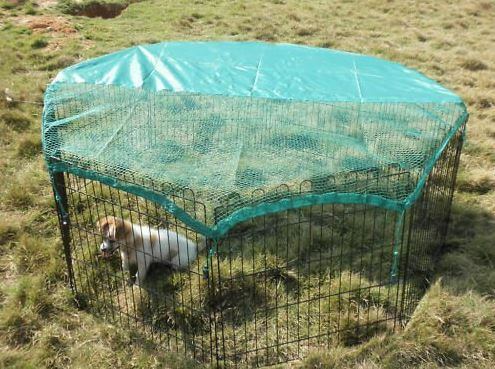 Some customers have expressed concerns that the gaps between the panels are a little too big and that there is a risk that animals can get their paws caught inside them. 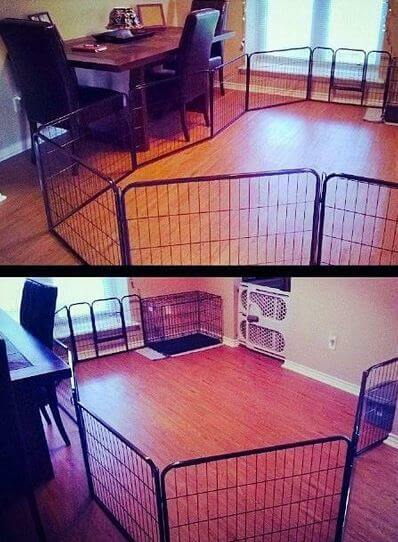 This should only really be a problem though if you are planning on keeping a dog in the enclosure. Cats will be able to get their paws in and out of the gaps in the panels with ease, while still being kept safe and secure at the same time. It is not overly difficult to take apart, but it is not ideal for travelling. Instead of folding it away, this enclosure has to be taken apart, starting from the pins that hold it into the ground to pulling the panels apart. The panels are only small and stackable so it is possible to get them into the back of a car and take them somewhere with little hassle. However, they do not come with a carrier and are not really designed with travelling in mind. You can use it in the house, but it will not work very well. This enclosure is designed to be fixed in place using the pins and pegs that are provided, so without them it is not as strong and sturdy as it’s supposed to be. BestPet certainly focus on keeping cats safe when it comes to their cat enclosures. Sure, they don’t come with a lot of frills or extra features, but their main focus is to keep cats safe and secure and they achieve this better than some of their competitors. Their open air exercise pen also gives you a bit of a different option of you are looking for something a little original. If cat safety is the most important thing for you, then BestPet should be your first port of call.